The Heartline Maternity Center and Education Center were founded in 2007, but dreamed up by Heartline Co-Founder, Beth McHoul many years before. 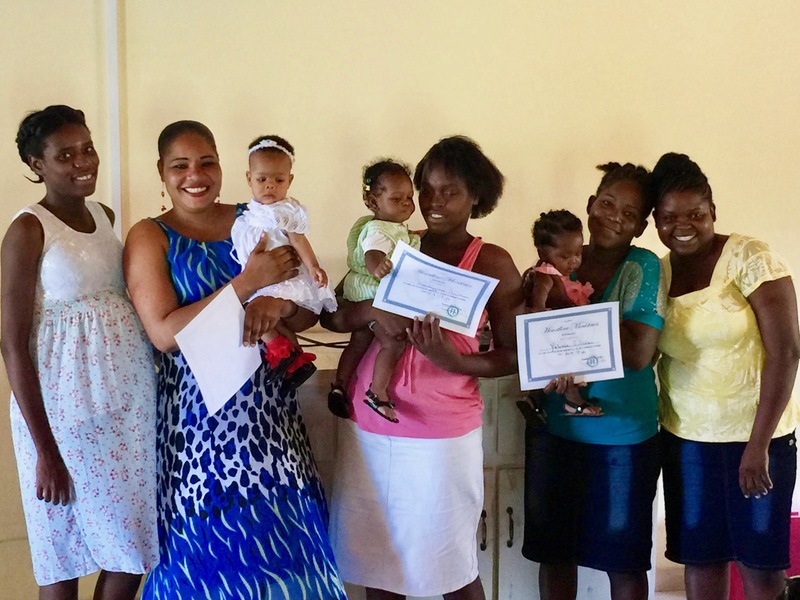 During long runs through the streets of Port au Prince, Beth prayed through her vision of women and babies surviving birth and families empowered to rise out of extreme poverty together. 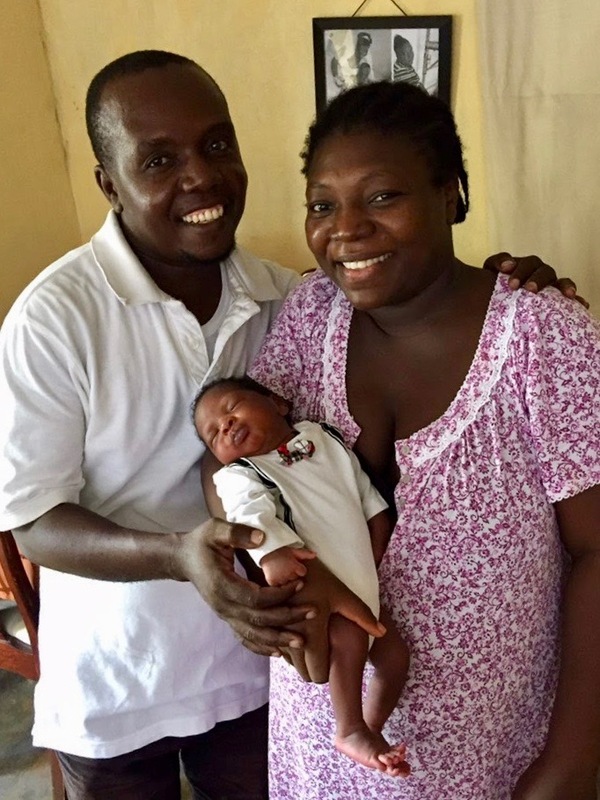 In the face of maternal and infant mortality rates at crisis proportions, and nearly 20 years experience of seeing child upon child relinquished to a children’s home due to maternal death and the pressures of extreme poverty, we knew it was time to shift our focus to family preservation and orphan prevention. The Heartline Education Center started as a small sewing class and has grown into a joyful place of learning where hundreds of women and men have the opportunity to learn literacy education and many different vocational skills they use to make a living and provide for their families. The Heartline Maternity Center started as a small pregnancy class and has grown into a full birth center with an integrated care model that really works. I feel such a deep sense of gratitude to be 10 years into our learning and growing. The heartaches have been there, but so has our faithful Father. We have found healing and joy in the midst of many sorrows and losses. We have seen the goodness of the Lord and have experienced miracles. Women and babies are living, and even thriving. I am so grateful for the body of people who have added their gifts and individual perspectives over the years. We have all learned from one another and it has been beautiful. I have reflected on the past ten years and now I want to look forward to the next ten with joyful anticipation and hope. Here are four dreams we have for the coming decade. 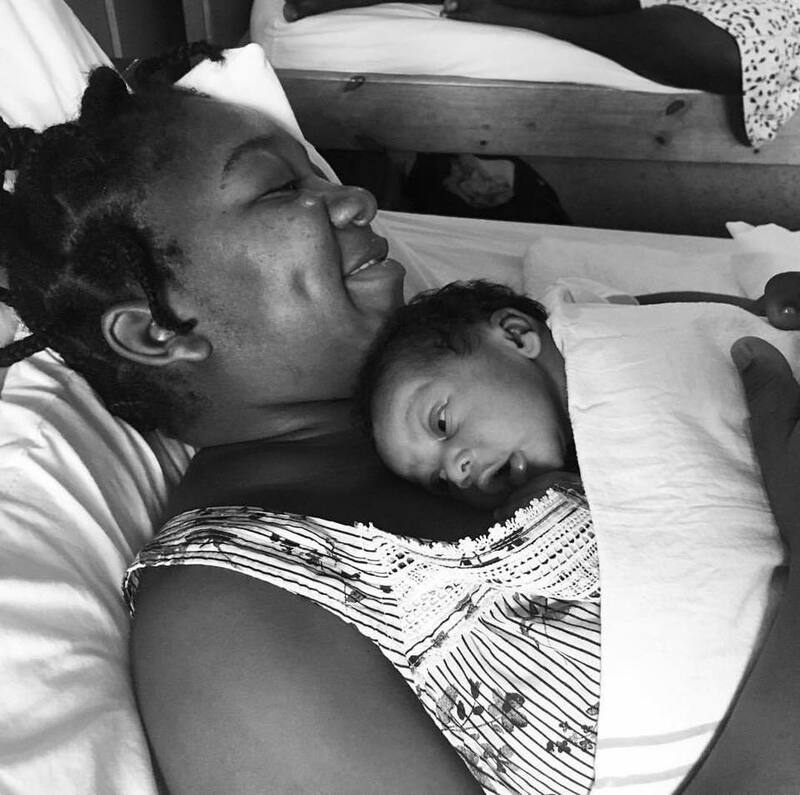 We dream of Haitian midwives and nurses leading their country in improving access to and quality of maternal care for all women and girls. The majority of our staff are Haitian, and they have the potential to change the quality of maternal care in their country. We will continue to deeply invest in these midwives and nurses. Our unique model is based on education, relationship, and respect. The Haitian staff embrace the chance to work in an environment that allows them to serve their sisters in a relational and personal way. There are not rushed consultations and abrupt answers. Each practitioner is encouraged to connect with the woman in front of her and spend as much time as is needed. Midwifery is being with women. Some days that means taking care of an infection with medicine and other days that means crying with someone over a sorrow they are carrying and praying for them as they face it. The high ratio of care providers to clients allows for deeper relationships and trust to be built. Our Haitian care providers are leading the charge. We dream of all Haitian women and girls surviving pregnancy and childbirth. We dream of infants surviving and thriving. 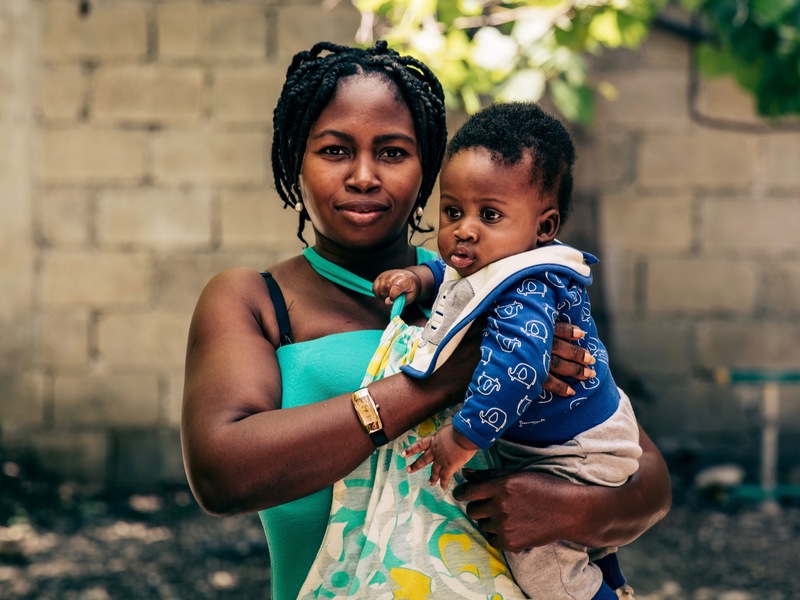 Haiti still has the highest rates of both maternal and infant mortality in the Western Hemisphere, and we’re slowly working to change that reality one safe birth at a time. Our humble prayer is to continue with our “zero maternal deaths” stat. Outcomes are important and our goal is to offer high quality care and reduce the risk of death among the women, girls, and infants we serve. We thank you for your prayers for each woman that delivers here. Preventing maternal mortality through quality care, education, and safe birth gives women the gift of time – a future, the opportunity to thrive as mothers, the chance to provide their children with a brighter future. Living mothers are one of the greatest gifts we could ever give their children, whose well being is intimately tied to that of their mothers. We dream that women living in material poverty across the world will have access to lifesaving and compassionate maternal care, education, and support. 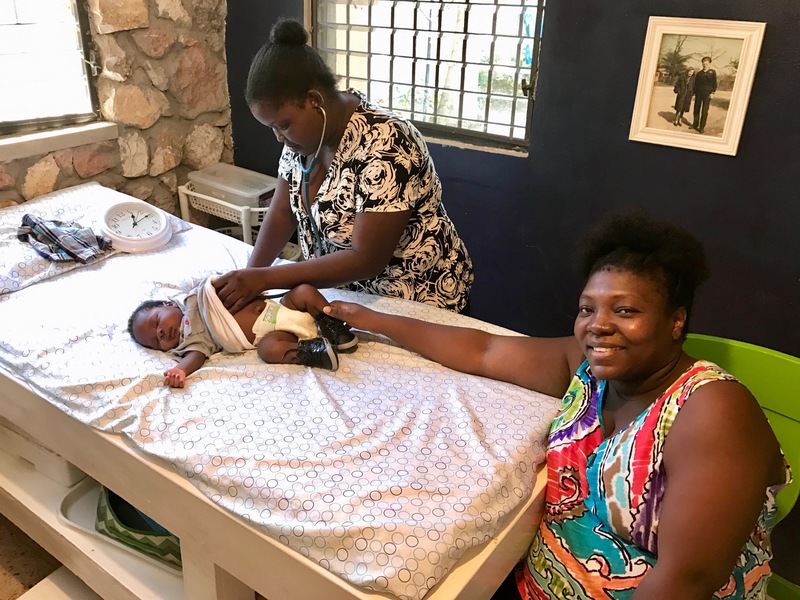 In the past 10 years, we have learned that the Maternity Center model is both distinct and effective because of the integration of weekly medical care, education, nutrition, and emotional/spiritual support. We cannot duplicate the model all over the world ourselves, but realized that we have a role to play in educating and supporting maternal care professionals working in other developing countries to do just that. After receiving many requests for resources and training in how to replicate our care model, we decided to develop a comprehensive manual for midwives, maternal health practitioners, and community development organizations to use in replicating parts or all of our proven model. Our hope is that by sharing all we have learned in the last ten years through this resource, others will feel called to duplicate the model in materially poor countries across the world where there is a severe lack of access and availability of quality maternal care. We plan to roll out the manual and offer our first training class for practitioners planning to open similar birth centers in other countries in mid-2018. We dream of children growing up with their families, not in orphanages. We plan to continue educating men and women at the Heartline Education Center for as long as there is a need. We plan to continue offering lifesaving and compassionate maternal care for women and girls as long as there is a need. And we will continue doing all we can – through vocational training, maternal care, discipleship and outreach, and children’s education – to help children stay with and be raised by their families whenever possible. We dream of empowered Haitian families supported to raise their children. You can help make these dreams a reality. Give today and empower Haitian families to keep children where they thrive – in their loving families. I knew John and Beth McHoul from Glad Tidings Assembly Of God Church in Quincy, MA. I heard about their dream and wanted so much to be a part of it, but at that it was not in God’s timing. After many years and rededicating myself back into arms of God. I have become a prayer partner and it brings me much joy in knowing that I am a part of the McHoul’s dream. I love them in Jesus so much and thank the Lord that Beth and I are friends. I Praise the Lord for this wonderful opportunity.